Our client is a global leading fintech company. They are currently looking for a Telemarketing Executive for its Hong Kong team. 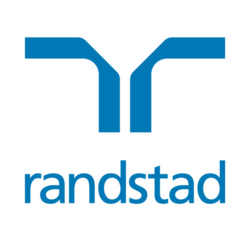 Click “Apply Now” or contact Zoe at 2232-3425 / zoe.so@randstad.com.hk for more information.